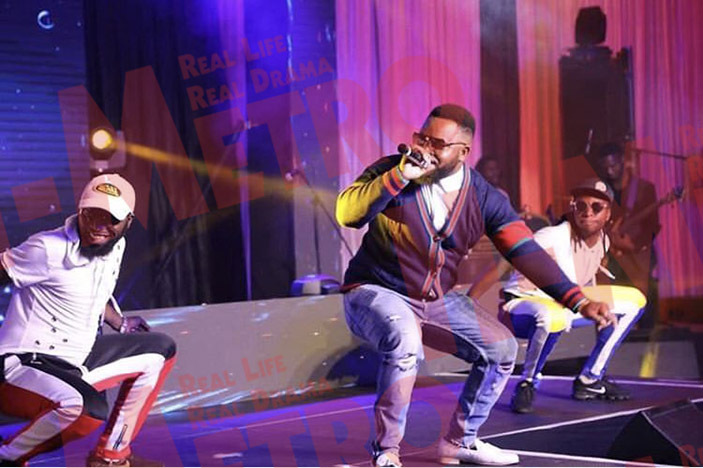 It was a night of razzmatazz, elegance and class for Hararians who thronged the inaugural Star FM awards ceremony. All this was made possible by main sponsors Impala Car Rental and of Course Jan Jam who dressed hordes of celebrities. Not to be outdone was Club Sankayi, Baker Tilly and Blackshark who could not afford to ignore the Star FM brand. But it should be mentioned that it was Impala Car Rental who dominated and simply led by example as they are famed for. 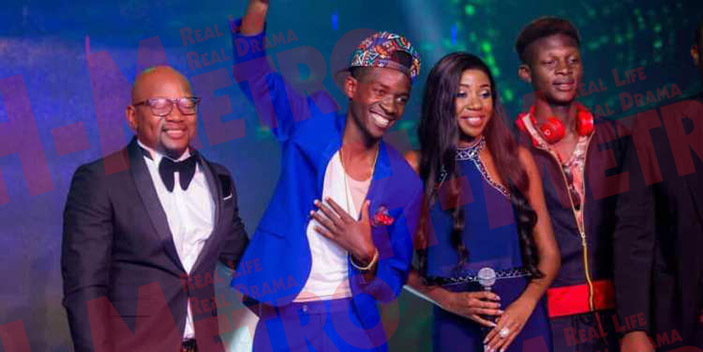 As it stands, the showbiz scene will never be the same again as Star FM has taken a cue from other regional stations like Metro FM across the Limpopo whose awards have become a permanent feature. For the event organisers led by fellow journalist Zandile “Zazalious” Ndlovu, it’s a job well done and please keep it up. As we arrived, everything was just on point. The lighting was superb while the entire programme flowed according to script. For the top brass at Star FM who had promised a night to remember at the awards ceremony, what a triumph following the birth of new awards on the entertainment calendar. 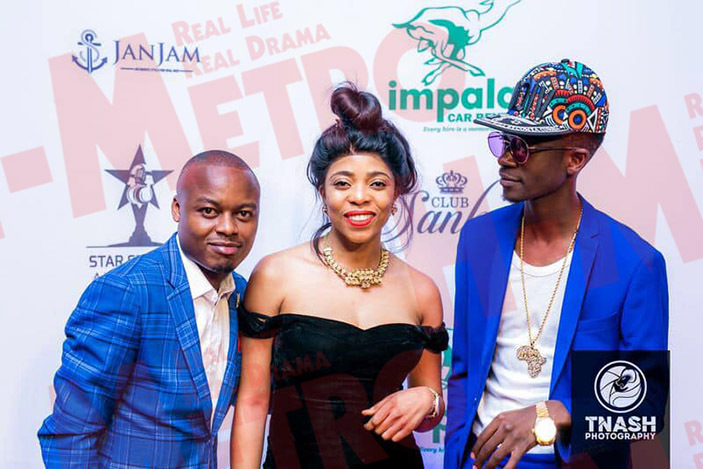 Fellow Star FM presenters Phatisani Sibanda, KVG and Mox who had promised to outclass each other on stage with their fashion sense, simply added colour. They came well geared and easily won hearts of guests at the usually serene Zimbali Gardens in Greendale. It was also a night fashion crazed celebrities either got it right or wrong. The biggest casualty being Madam Boss whose black see-through costume divided opinions. The outfit left little to imagination, exposing Madam Boss’ flesh which left male guests drooling. Although she appeared comfortable at the awards ceremony, it appears she has felt the heat and apologised. Whether she dressed well or not, it’s a topic for another day. After all, fashionistas are known for their crazy outfits during such events and Madam Boss simply tried her best. If she got it wrong, maybe her designer – if she has any – must come and fight in the comedienne’s corner. On the winners’ podium, it was ExQ’s night. The flamboyant rapper emerged the biggest winner after bagging the Best Male Artiste, Best Collaboration, Best Album, Afro Pop Song and Most Played Song of the Year gongs. His only biggest undoing was failure to acknowledge the input of Freeman when their collaboration, Nzenza won him three accolades. Whether he overlooked it or not, I think that mistake was gross considering that ExQ has excelled each time he is backed by a top artiste. We all know that alone ExQ can’t sing (he is mostly a rapper) and its high time he also give others credit, especially fellow artistes who have helped to jump-start him. After all, there is nothing wrong with giving credit where it is due and internationally, that has always been the norm Mr Puti-it. During the week the world mourned national hero Oliver “Tuku” Mtukudzi, it was befitting that the leading radio station on home-soil decided to honour him. As was promised, the Mtukudzi family accepted the honour and his gong was received by his manager Walter Wanyanya. It was an emotional moment as the entire auditorium followed the presentation of Samanyanga’s gong. It was also evident Tuku was indeed a national hero and event those who followed the awards ceremony on like showered Star FM with praise for honouring its own. Again, well done to Star FM and Tuku’s musical legacy is here to stay. As if Tuku’s honour was not enough, the late Chiwoniso Maraire who vastly toured the world promoting Zimbabweans music, was honoured at the same event. Her daughter Chengeto who came along with her cousins received the gong on behalf of Sista Chi. Again, it was an emotional moment and we all know what Chichi did. As the elders in showbiz normally say, there is no need to continue mourning Chiwoniso but rather celebrate her legacy. The same goes for Tuku whose empire and legacy ought to be celebrated. After all, we all know the good work the two departed legends – Chiwoniso and Tuku – did for the industry. 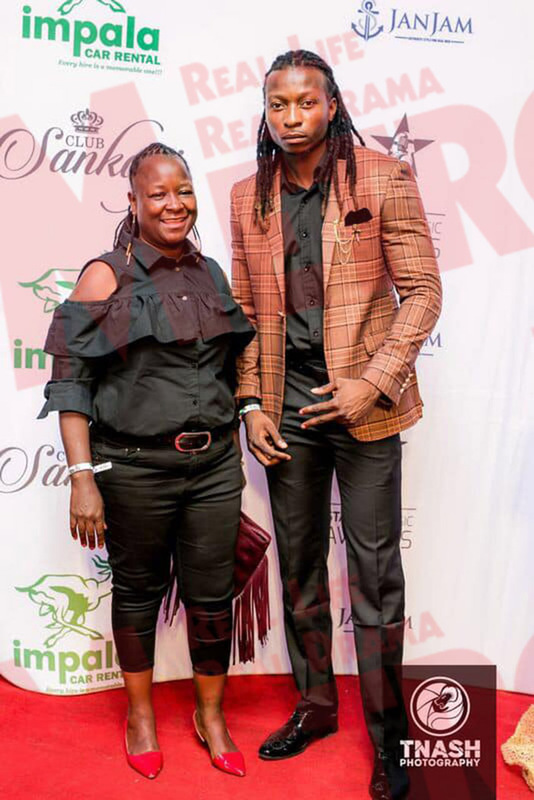 Away from the awards, guests had a night to remember as the security was tight at the event which was strictly by invitation. Such high profile events are usually marred by incidents of break-ins as well as robberies. This time around all was in place, befitting such a high profile event where class, elegance and honour will always remain etched in the minds of many for a while.